Parties are a time for celebration. When you are inviting guests to your event, you need to have their comfort in mind. You want to make sure there is plenty of seating for everyone. When you schedule your platform rentals in Las Vegas, you need to have an accurate guest count. There are some other things you should consider to make the best seating choices for your space. What Table Shapes and Sizes Do You Need? You need to choose the tables based on the number of guests. However, there is always room for customization for your event. You may consider using banquet tables for larger celebrations. Smaller tables will allow your guests to be a part of an intimate occasion. For even more fun, you should consider mixing and matching tables to give your event more seating options. What Chairs Should You Choose? Chairs come in a variety of shapes and sizes. Folding chairs are often used for informal backyard parties, such as graduations or birthday celebrations. If you are planning a wedding, you should choose a high-quality wood chair for the occasion. Your budget will determine the type of chair that you choose for your next event. Do You Want to Add a Personalized Touch? For any event, you need tables and chairs. They can be used for any sized party from baby showers to family reunions. If you are looking for a more personalized look, you should consider adding table linens to your list. Table runners and clothes can be matched to the color of the party. Chair covers are used to add more comfort and style to your seating area. 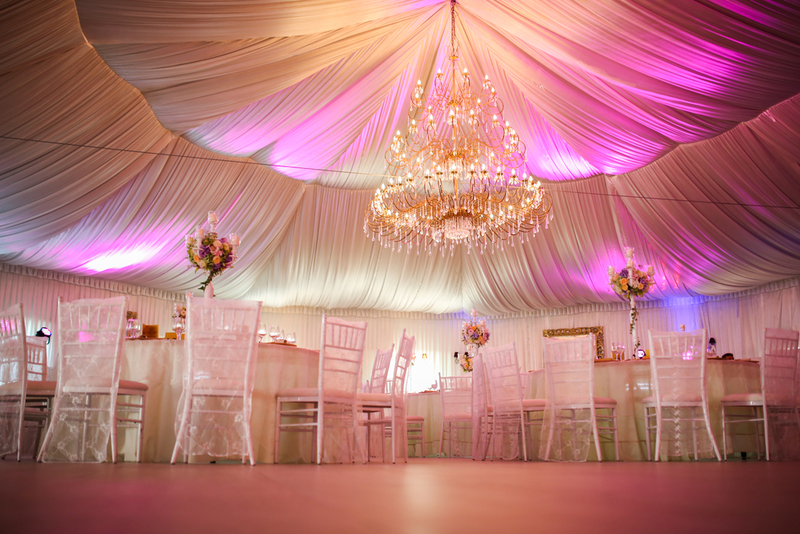 Many people think that weddings are the only time to add linens to an event. When you want a more memorable party, a little décor will bring some elegance to your occasion.